Hispalex. 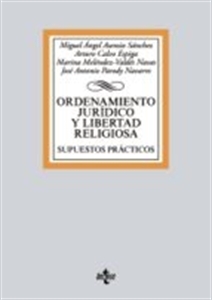 ORDENAMIENTO JURIDICO Y LIBERTAD RELIGIOSA. SUPUESTOS PRACTICOS ASENSIO SANCHEZ,M.